developing companies that you can find in Bangladesh. 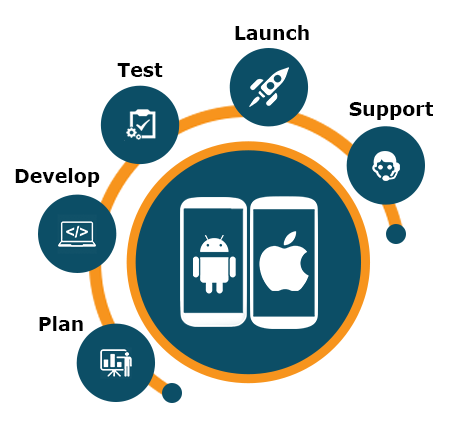 With vast knowledge and experience in the industry, we are not only focused on providing and making you the best mobile application that you need, BASE IT also aims to let their clients be a part of the mobile application development process, thus, the more the customer’s desired development for the mobile application are achieved. baseit.com.bd is a mobile application and website developing company in Bangladesh that always makes sure that the apps are made in the highest of standard and quality. We have dedicated developers that are well versed in developing mobile apps for Android, Blackberry, iOS, Windows Phone and a lot more. For the most part, we provide mobile applications that are world class, user friendly, with high quality and apps that our clients will surely love. Reputation is something that we always care.